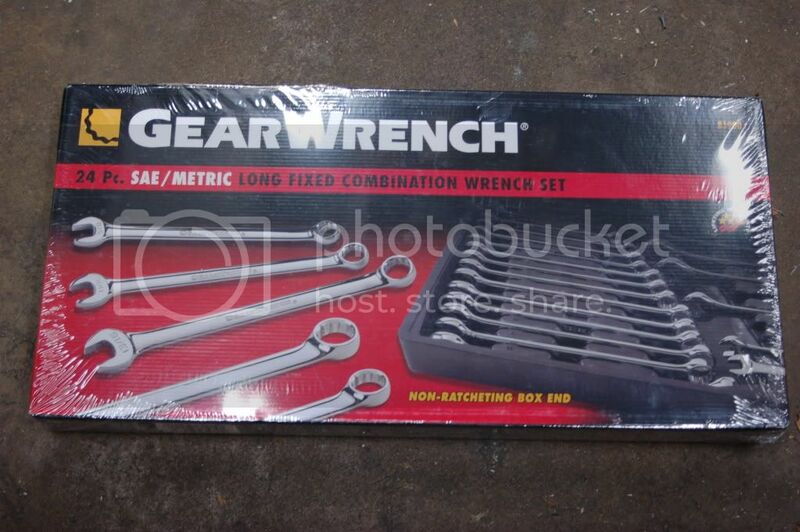 I have a brand new, unopened GearWrench 24 piece wrench set. It is the non ratcheting, long pattern combination set. 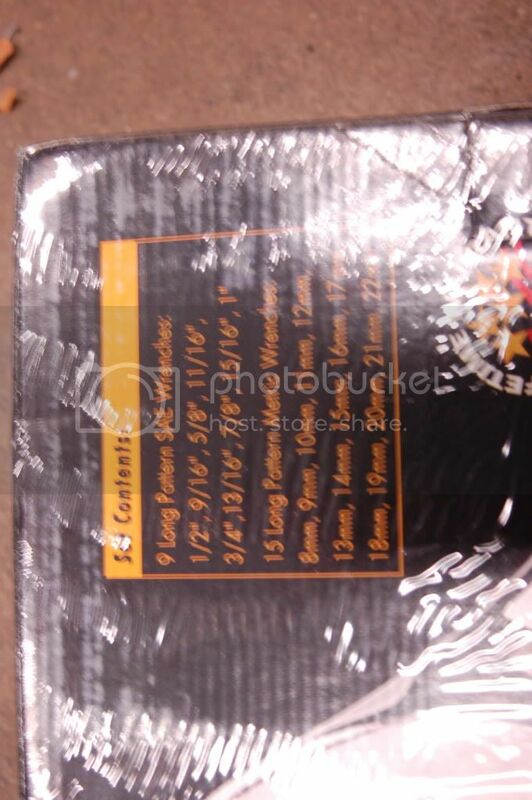 Comes in a hard plastic molded storage case. Includes SAE (1/2" through 1") and metric (8 through 22mm) wrenches. 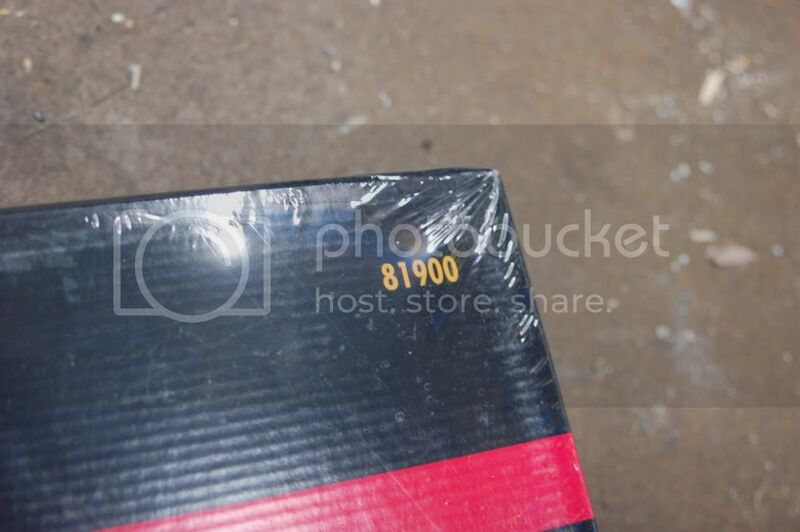 Part number is GearWrench 81900. 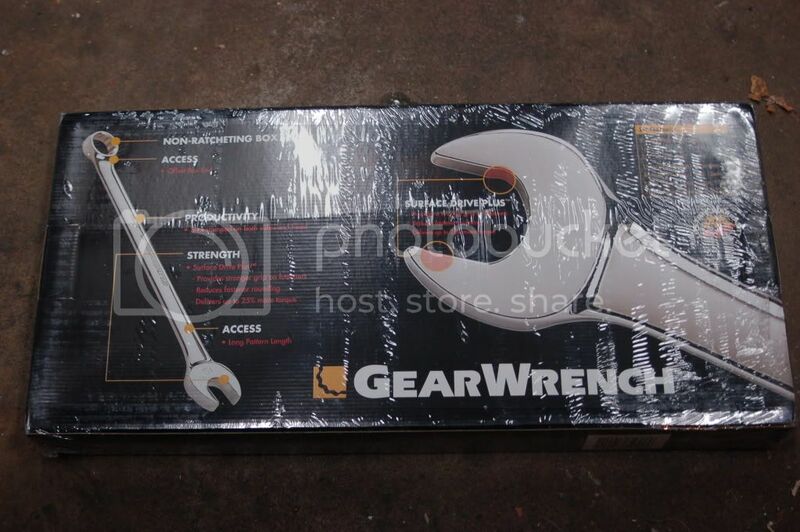 Here is a link to the GearWrench website: http://www.gearwrench.com/catalog/wr...jsp?part=81900. Comparing them to other wrenches, they are designed very similar to my snap-on set (being thinner, longer, and nicely polished than most wrenches). They are on average .75" to 1" longer than the standard craftsman wrenches.